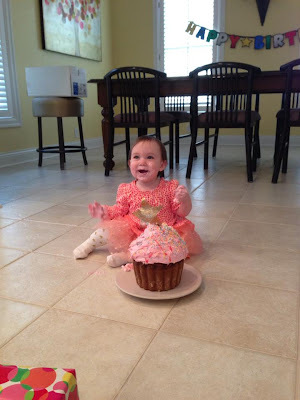 A Squared: Happy First Birthday, Maeve! Happiest of happy first birthdays to our beautiful niece Maeve! We love you and can't wait to celebrate with you soon!